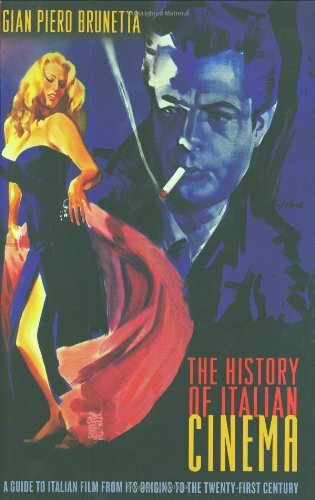 The History of Italian Cinema is the most comprehensive guide to Italian film ever published. 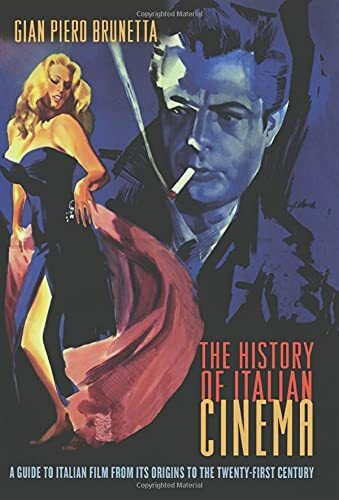 Written by the foremost scholar of Italian cinema and presented here for the first time in English, this landmark book traces the complete history of filmmaking in Italy, from its origins in the silent era through its golden age in the 1940s, 1950s, and 1960s, and its subsequent decline to its resurgence today. Gian Piero Brunetta covers more than 1,500 films, discussing renowned masters including Roberto Rossellini and Federico Fellini, as well as directors lesser known outside Italy like Dino Risi and Ettore Scola. He examines overlooked Italian genre films such as horror movies, comedies, and Westerns, and he also devotes attention to neglected periods like the Fascist era. Brunetta illuminates the epic scope of Italian filmmaking, showing it to be a powerful cultural force in Italy and leaving no doubt about its enduring influence abroad. Encompassing the social, political, and technical aspects of the craft, he recreates the world of Italian cinema, giving readers rare insights into the actors, cinematographers, film critics, and producers that have made Italian cinema unique. Brunetta's passion as a true fan of Italian movies comes across on every page of this panoramic guide. A delight for film lovers everywhere, The History of Italian Cinema reveals the full artistry of Italian film. Gian Piero Brunetta is professor of the history and criticism of cinema at the University of Padua in Italy. His many books include the acclaimed five-volume History of World Cinema.